Strong in melody and rich in harmony, Simon’s vocal solos and pieces for solo piano will fill your mind with peace and your heart with joy. 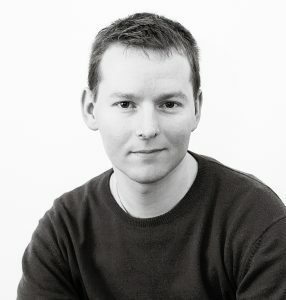 Simon Clark had his first piece of music published at the age of sixteen. Prior to this he had already composed four symphonies, two flute sonatas and a string quartet – as well as a number of choral works. He went on to study at the Royal Academy of Music in London and is now well known as a composer of spiritual and inspirational music. His music is published in the UK by Kevin Mayhew Publishers and in the USA by Jackman Music as well as by Watchfire Music. 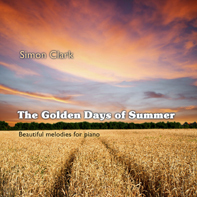 Simon’s music is regularly performed by organists, choirs, pianists and ensembles all over the world. "The music is beautiful and relaxing"
"My office was filled with some amazing melodies and the gorgeous tone of the Steinway grand."